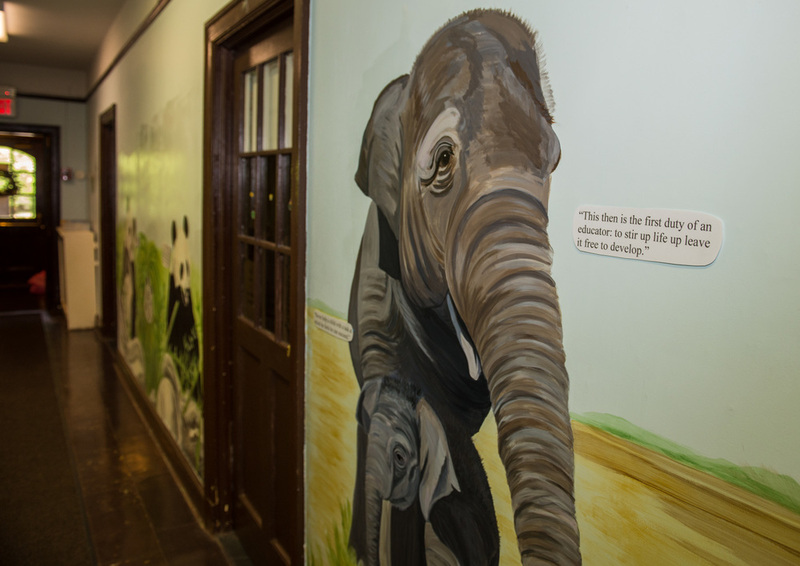 The Bronxville Montessori School was established to be a developmentally appropriate oasis of learning for young children. We provide a stimulating, well-designed, multi-cultural setting which helps each child mature into a well-balanced, independent student. We will nurture each child’s curiosity, and uniqueness and do everything we can to maximize each student’s abilities and talents. Each student leaves us with a respect for all living things, as well as the ability to make good choices and a strong sense of self-worth. Parents are our partners on this challenging quest and are essential in achieving these goals. The teacher must have a kind of faith that the child will reveal himself through work. The teacher's task is not to talk, but to prepare and arrange a series of motives for cultural activities in a special environment made for the child. Therein, at Bronxville Montessori, each child is rendered unlimited opportunities to perfect himself, learn to be an independent individual, acquire life skills, and absorb numerous concepts such as math, science, his world and his work of the senses. 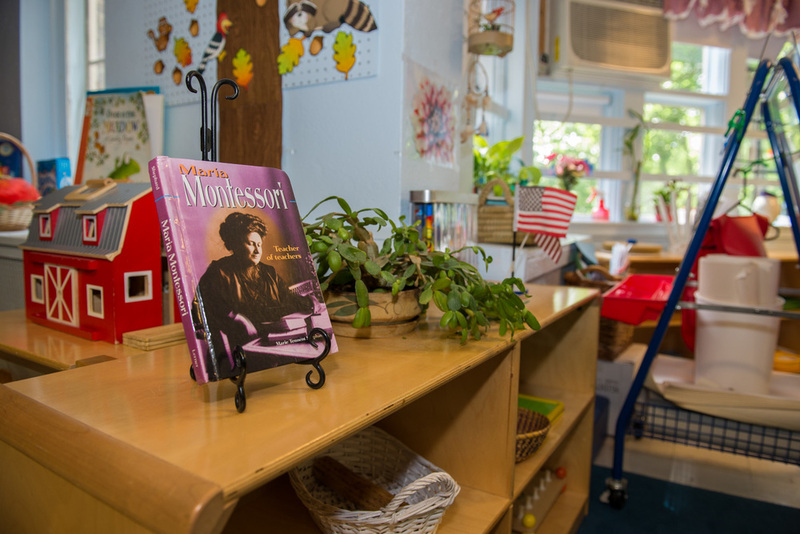 The most precious element of this Montessori school is that you, the parents, can leave your child in an environment of safety and love, with caring trained teachers, whose goal is to give back to you a happy and self-confident child, who, in the words of Montessori, will proclaim, "Help me to do it alone."